Tom Hanks is an internationally popular actor now. His talent was discovered and developed mostly by his father. 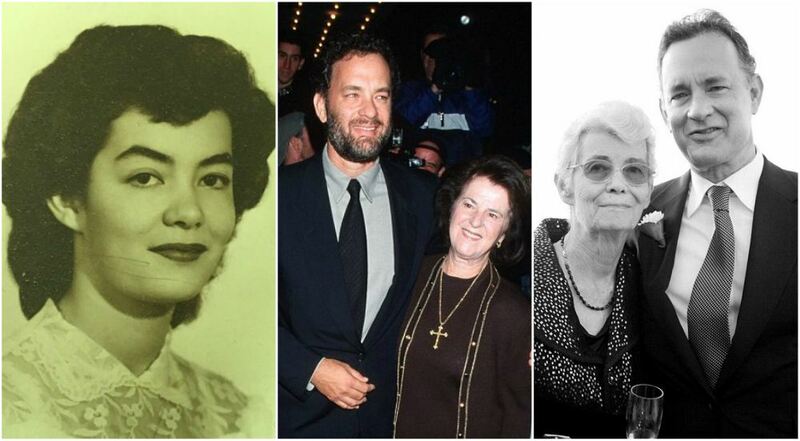 Tom Hanks was born in a family of Amos Hanks (a chef) and Janet Turner Hanks, a nurse. Tom’s parents got divorced, when Tom was still a child. Tom was raised by his father and had to move so often with him, because Amos had to travel a lot, changing one restaurant for another. But Tom spent each summer in his mother’s house, in Red Bluff, Tehama County. Later Hanks’s father married another woman, Winifred Hanks. 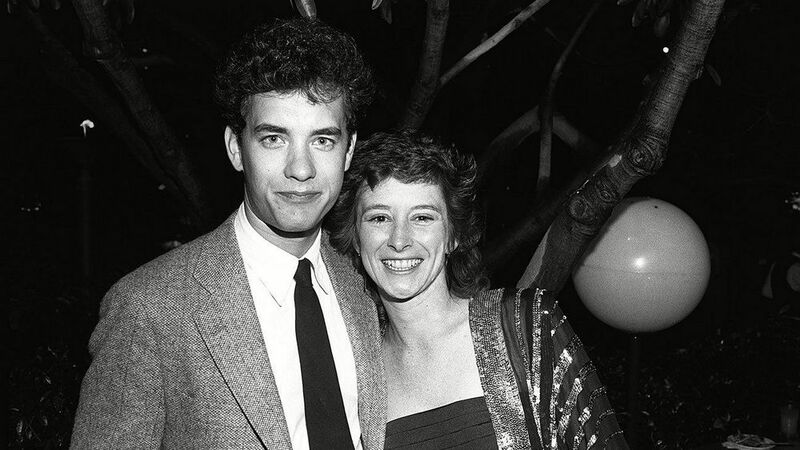 Tom Hanks grew up with a sister, brother and half-brother. His sister, Sandra, is a publicized author now. His brother, Larry Hanks, is an entomology teacher at the University. Tom also has a half-brother Jim born by Amos in his second marriage. Tom’s mother is still alive, while his father died in 1992. 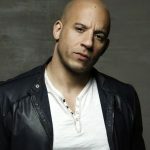 Tom very soon managed to become an internationally popular actor. Of course, he could change the women every single day and participated in numerous love affairs. 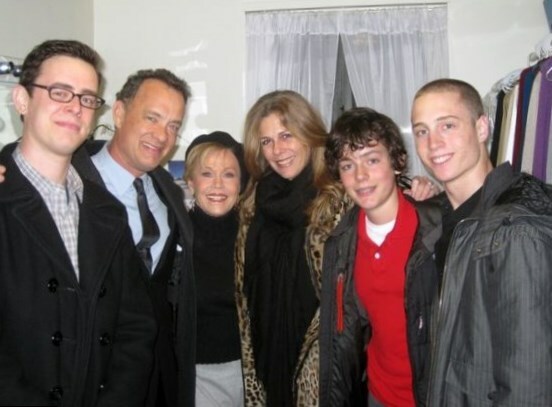 But Tom Hanks turned to be a family man. 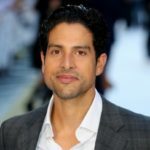 He was married just twice an actress Samantha Lewes and after his divorce, Tom married an actress Rita Wilson, with whom he lives till now. Tom met an actress Samantha Lewes in 1975. After three years of dating Tom and Samantha tied a knot on the 24th of January, 1978. They spent together 7 years and gave a birth to two children, a son Colin Hanks (born in 1977), who is an actor now, and a girl Elizabeth (1982). 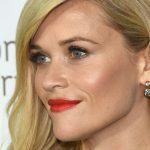 The couple separated in 1985 and divorced officially in 1987. In 2002 Samantha died from bone cancer. Tom Hanks was frustrated after his first divorce; nevertheless he made another attempt to become a happy husband and father. He got acquainted with an actress Rita Wilson while filming “Volunteers”. They started dating and got married on the 3rd of April, 1988. 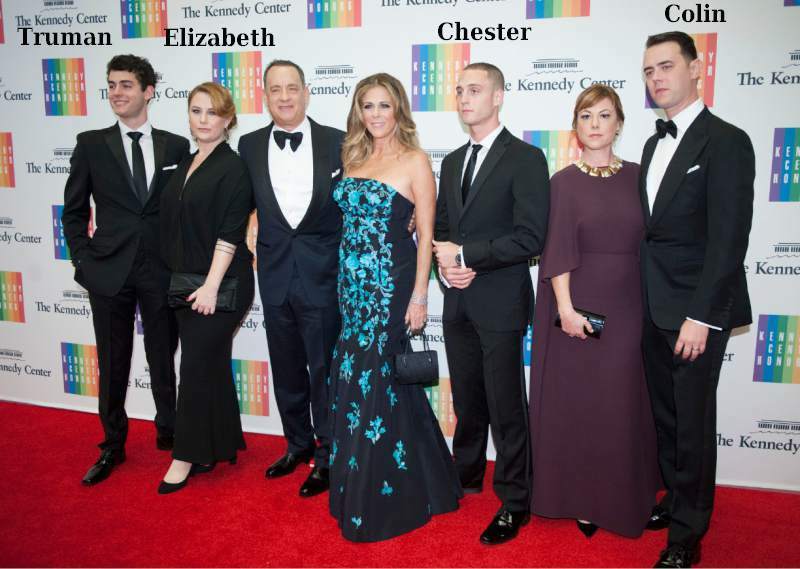 The couple has two sons, Chester Marlon Hanks, and Truman Theodore Hanks. Chester is a rapper now. 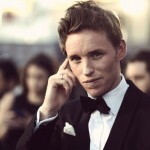 He was born on the 4th of August, 1990. Truman was born on the 26th of December, 1995. Rita Wilson and Tom hanks are one of the most romantic couples in Hollywood.